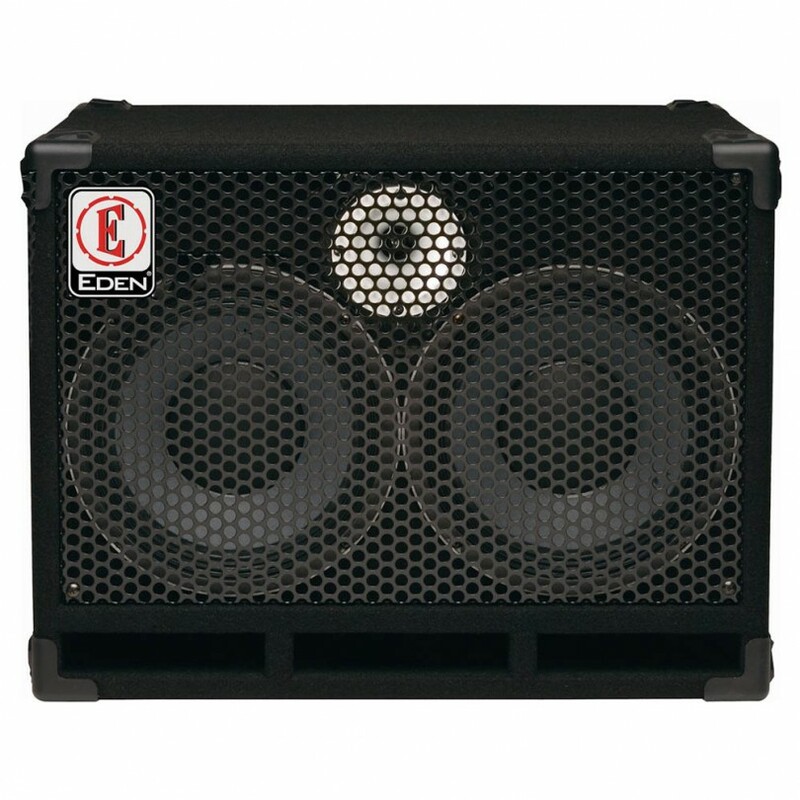 Imported Eden 2x10" cabinet built to the exact specifications as the USA D Series cabinets. The ultimate affordable 410 bass enclosure, products a deep full studio sound and includes a protective metal grill, tweeter protection, castors. 36 hz to 14 Khz , 23"W x 22"H x 18.5"D, 95 lbs.